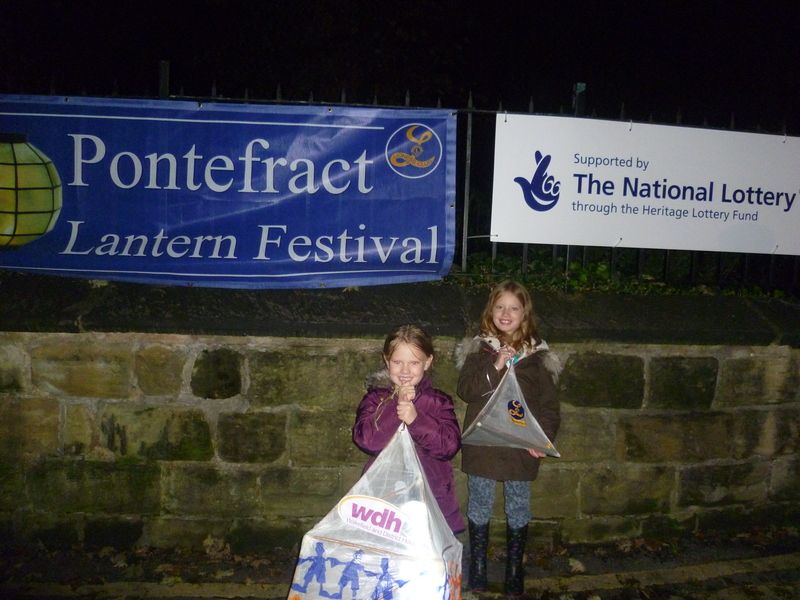 Over 3,000 people attended the third annual Pontefract Lantern Festival at the weekend. Please note that this website will be temporarily unavailable on Saturday afternoon (18 October) due to essential maintenance to our IT systems. 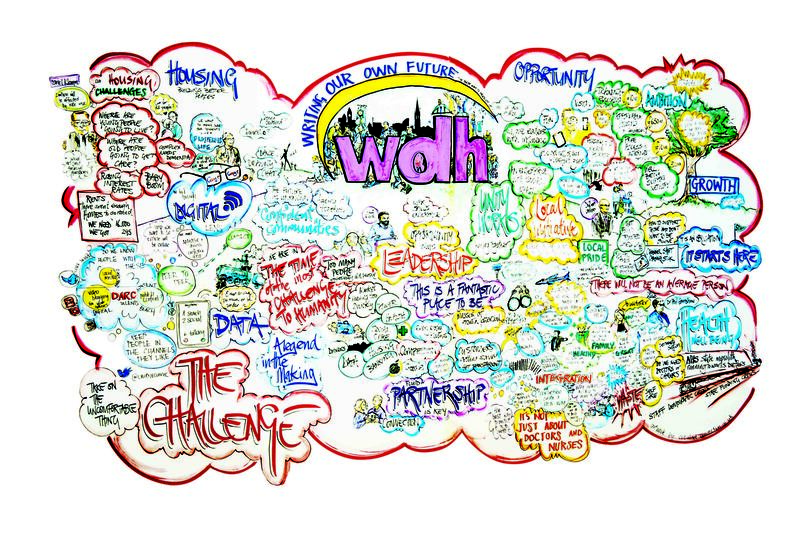 Wakefield and District Housing’s (WDH) first ever major stakeholder event – ‘Writing Our Own Future’ – has encouraged partners to help shape the way the landlord provides it services over the coming years. 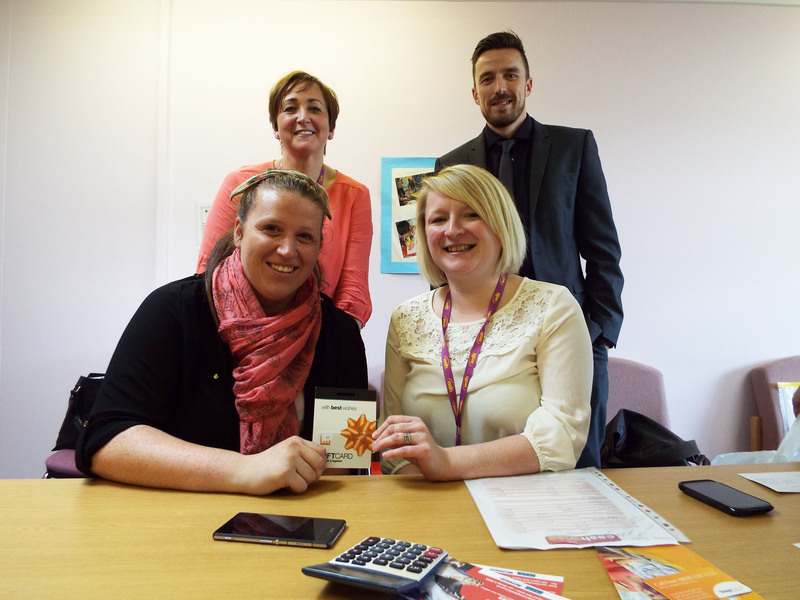 WDH’s Cash Wise initiative has reached a landmark figure after the 400th participant attended the programme. 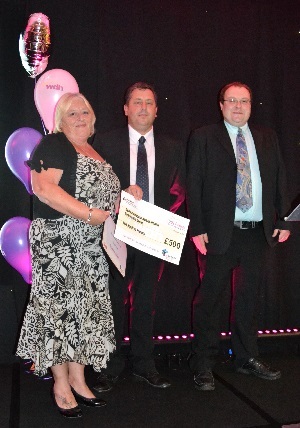 Havercroft Children’s Centre won the Community Group category at our 2014 Love Where You Live Awards. 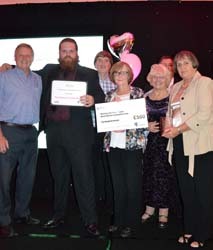 Friends of Fryston Woods collected two gongs at our 2014 Love Where You Live Awards – Working with Young People and Green Hero. 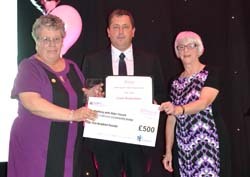 Hazel Richardson won the Working with Older People category in our 2014 Love Where You Live Awards. 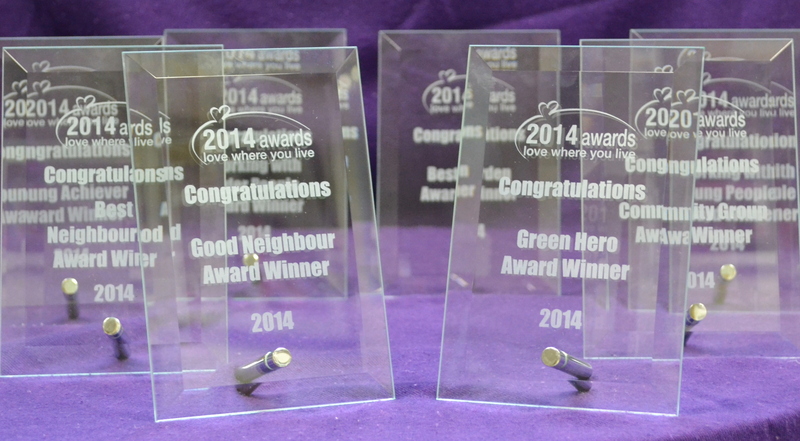 Juanita Allen won the Good Neighbour category in our 2014 Love Where You Live Awards.